Kurt Camden joined Vantage Financial Group in 2013 as a Financial Advisor along with a focus in Business Development. Currently, Kurt manages the firm’s business development ventures in addition to his role as a Financial Advisor. As an Advisor, he works with individuals, families and businesses to provide advice on retirement planning, college funding, asset accumulation and distribution planning. Camden graduated from the University of Dayton in 2002 with a degree in Accounting and has also acquired an MBA degree. 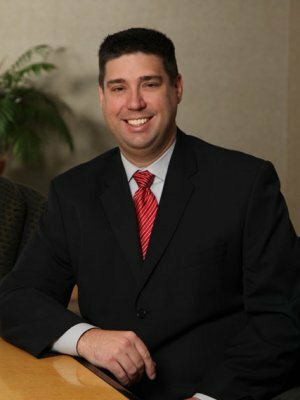 Kurt is an Associate General Agent for Ohio National Finance and was awarded the Ohio National Career Management Leader Award and the Brian E. Early Frontline Award from General Agent Management Association (GAMA) in 2015. Kurt holds his Series 6, 7, 24, 26, 51 & 63 securities registration and is licensed in multiple states for Life, Health & Annuity Insurance.